NPR Senior Business Editor Marilyn Geewax is speaking at the National Press Club McLendon Room on Thursday, October 20th. During the event, which is sponsored by the American Women Writers National Museum, Geewax will discuss her career and what life is like for women writing about business. You may recognize Geewax as a regular contributor to NPR’s and WBUR’s “Here & Now,” a mid-day show covering current events. 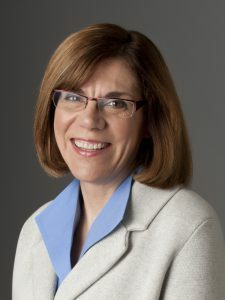 Before joining NPR, Geewax has worked for Cox Newspapers’ Washington bureau and the Atlanta Journal-Constitution, where she served on the editorial board. Her work has taken her to countries all over the world. The talk will last an hour, from noon until 1 PM. Like all American Women Writers National Museum events, this gathering is free and open to the public.